Equipped with 8 relay outputs, it is able to operate alone in "master" mode or in "slave" mode from another card via its RS485 port, with a maximum of 48 relay outputs in a basic installation and 192 outputs in an advanced installation. It is also equipped with 12 digital inputs individually configurable according to the needs of the installation or for standalone use. A single control bus that now supports mixed functions such as sockets, lights, shutters, all on the same module! Our new module has been designed to provide a complete and optimal user experience. Its compact and ergonomic case allows you for example to gain a considerable place. Its LCD screen placed directly on the module offers, for its part, a very long autonomy of use. We are also innovating in terms of programming. - by connecting directly to WiFi via our Home Manager © programming application with any smartphone, pc or tablet (available on iOS, Google Play and Windows). - Management of the long press as the 2nd function of a push-button (off-all, group, ...). Be ready ! The module will be available for sale from May 15th! When we know that heating is the first energy expenditure of a home, it is interesting to look at alternative solutions to reduce its consumption. For example, home automation allows you to individually program each device, increase or decrease the temperature depending on the time of day. In the long term, such a control considerably reduces your heating consumption. Lighting is the second most important source of energy expenditure. It represents 18% of the electricity consumption of a home. With home automation, you can turn off or on your lights in one click. Finished the situation where you forget to press the switch when you leave! No more surprises on receipt of the bill! It is estimated that 50% of the annual electricity consumption is generated by the devices on standby (computers, microwave oven, television ...). It represents 11% of the consumption of a home. Thanks to home automation, you can put an end to their ghost consumption and save up to 80 € / year. Basically, opting for home automation products will reduce your bill by 15%. • "Smart Homes" represented by home automation. Be more than ever present among the actors of new technologies and share our passion for a visionary profession that makes life easy and comfortable ! And on the side of good resolutions, then ? We want to be ever closer and more responsive to our customers, we will consolidate our position in the smart home and building market as an affordable, simple and scalable solution. 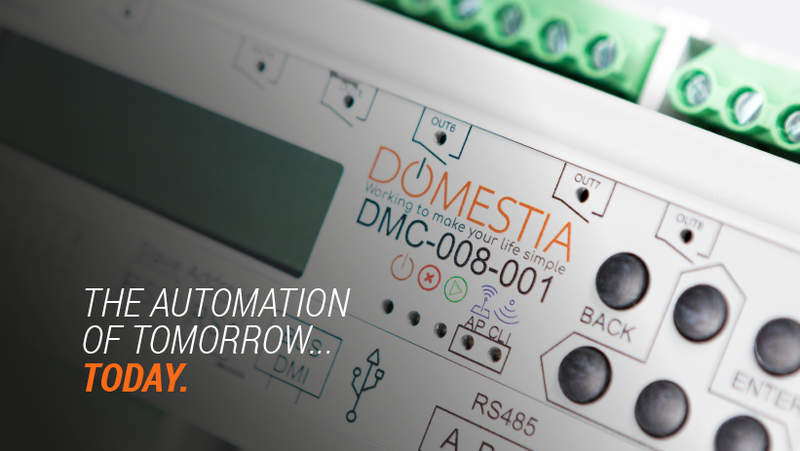 This year Domestia will see the launch of an innovative module, the DMC-008-001, intelligent relay module, offering multiple possibilities, "Smart & Easy to use" user applications, customized training, a service always attentive and responsive. 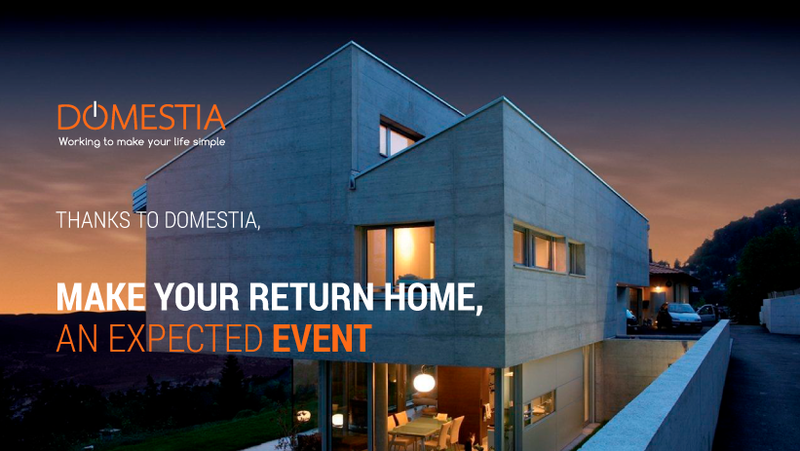 Because a Smart Home offers many opportunities to create a living environment of quality, beauty, energy saving, DOMESTIA offers the little detail that makes the difference to perfect any installation: the creation of atmosphere. 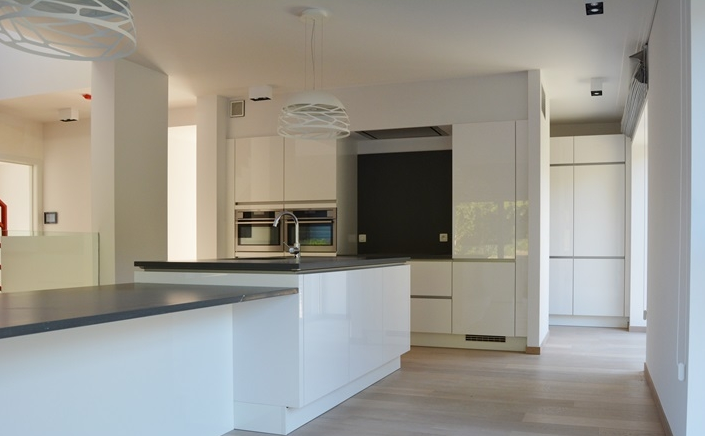 With our "Smart-Home" management system, the DME-LAN-002, you can, when programming your lighting, create your future ambiances by planning scenarios that can be activated at any time with a single click or from a simple switch. An invitation to create unique atmospheres for holidays for example! And in practice, how is it going? Scenario creation is done only during programming. Subsequently, the user has the possibility to activate, whenever he wishes, scenarios specific to his installation, either via a switch or via Home on Web (our platform on the cloud). It is a tailor-made service, designed to offer you an unforgettable experience. To find out what to do: click here. In fact, we have carried out meticulous work for the management of the hotel's lighting system: a unique system consisting of the installation of several management units interconnected via a network. From the study of the different spaces and their individual requirements to the design of the whole lighting system, we configured the system to make it as optimal as possible. Added value making this hotel unique. Our professionalism, expertise and perfectionism mean we are now a benchmark for intelligent Belgian solutions. Our customers include La Citadelle Hospital, Mithra, Wanze Golf Club, Gavius Club, Fly-In Liège, Standard Liège, as well as the Bruges Beer Experience, the Waterloo Memorial, Soignies Cultural Centre, etc. Because we are proud of this prestigious project and all the others, we want to celebrate them with a competition on our Facebook page. We are offering you the chance to win a night in a Van der Valk hotel in Belgium in a Honeymoon Suite with jacuzzi. You are free to choose any hotel but do not hesitate to visit the Liège hotel to see our work! • Access to the wellness club and heated indoor pool for two. This prize is valid for a Sunday arrival reserved in advance and subject to availability. 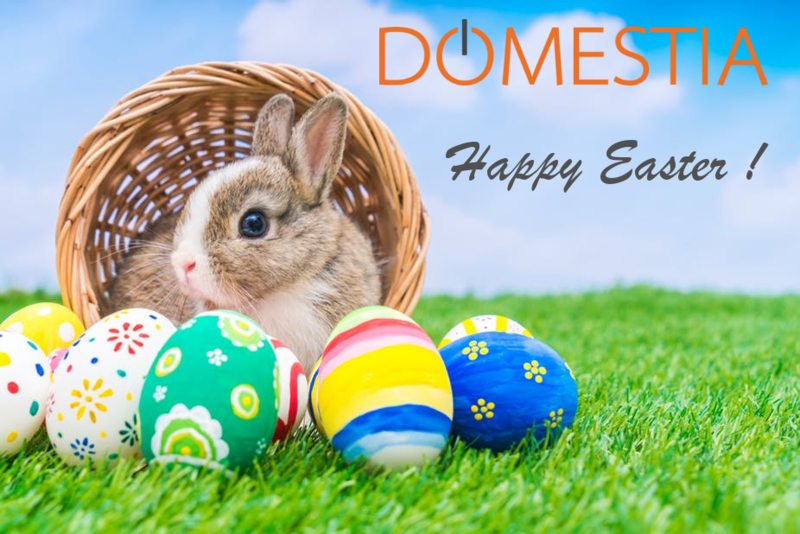 In addition, if you are already a Domestia customer and you are lucky enough to win this competition, we will give you a 10% discount on your next purchase (a recent copy of your last bill will be required to prove eligibility). 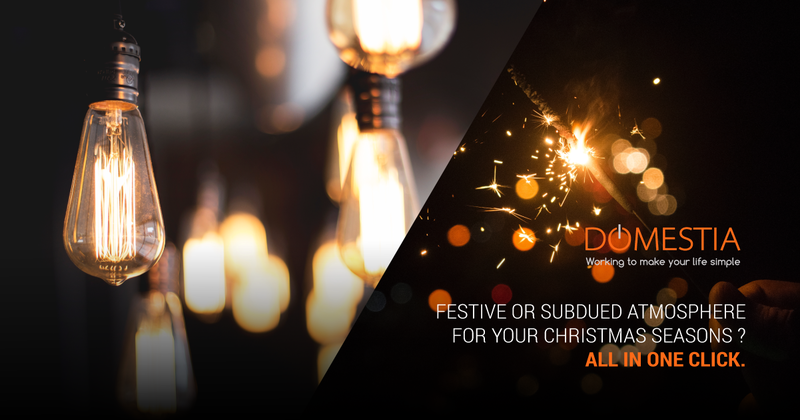 Did you know, thanks to Domestia, you can offer these cozy moments to your customers by programming events that will surprise them with simplicity and comfort. With our Home Manager V3 app (compatible with iOS, Android and Windows) you can configure them for them or suggest they manage them themselves with Home on web. A child's play! With a few clicks, they are able to program up to 20 customizable events each day of the week. No need to anticipate the desired actions ! - The day itself, a house that wakes up gently: dim light thanks to a controlled intensity to start the day and your blinds that rise to illuminate your different living rooms. - In the evening, a cozy and welcoming home where life is good: Ambient light and heating programmed to welcome you upon your return. With the option "Create a new event" in the "Events" section on Home on Web, the happiness of your customers is at your fingertips! Invite them to discover this feature by clicking here (academy.domestia.com). All you have to do is navigate through the different areas of this virtual installation and test the event functionality to be sure ! For more information or to know how to proceed, contact us. Switch mode: emulation of a switch. All OFF or selective mode. For a more detailed explanation, we invite you to follow the link to the product here. others which we will talk about in detail very soon. The release date is scheduled between the end of 2018 and the beginning of 2019. 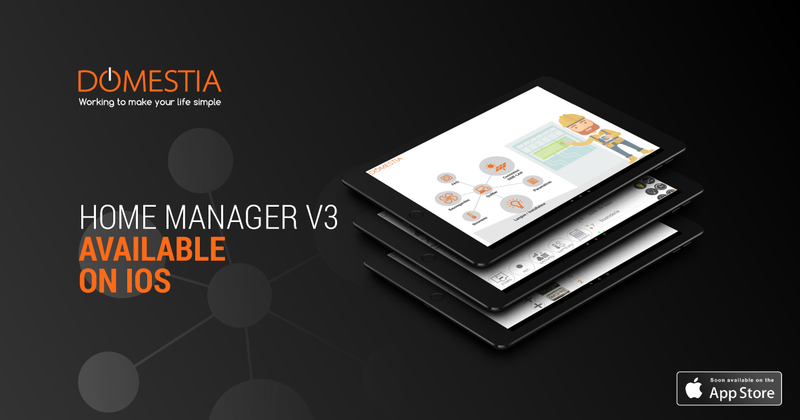 Just to remind you, Home Manager V3 is the official app that Domestia designed for the –certified– installers. 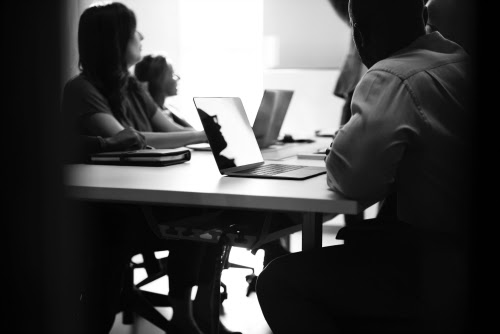 This allows you among all to keep an eye on each installation, to make sure of the configuration of all your device and to manager their functions. Centralization of the data, remotely management of the problems and most of all, satisfaction of your clients, up to you! You will be able to configure any installation containing a DME-LAN-002 regarding lightning, shutters and blinds, but also temperature. Please note that you may become an active member of the Domestia experience and take part to the improvement of the app. How? Become a beta-tester and send us your feedback. Don’t hesitate any longer, take contact with us by clicking here and filling in the enquiry form here. Dans le cadre d’une collaboration avec des établissements de la Communauté française, nous dispensons des journées de formation à l’attention des élèves du secondaire, mais également du supérieur, de promotion sociale et de l’IFAPME. Nous nous sommes associés par exemple avec l’institut HELMo (Haute Ecole Libre Mosane) et proposons des journées initiation à la domotique. Notre responsable commercial, disposant d’une solide expérience dans le domaine, donne une introduction brève mais fonctionnelle à la domotique. Lors de cette journée, la pratique se joint à la théorie et permet en quelques heures seulement d’en maîtriser les bases. Vous pouvez retrouver toutes les informations en cliquant ici et ici . A noter que l’institut Saint Laurent de Liège et l’IFAPME intégreront dès l’année prochaine une initiation aux concepts de la domotique. Vous êtes intéressé(e)s par ce type d’atelier ? N’hésitez pas à nous contacter par email à l’adresse suivante : info@domestia.be afin de connaître la liste complète des écoles et centres de formations en Fédération Wallonie-Bruxelles avec lesquels nous travaillons. 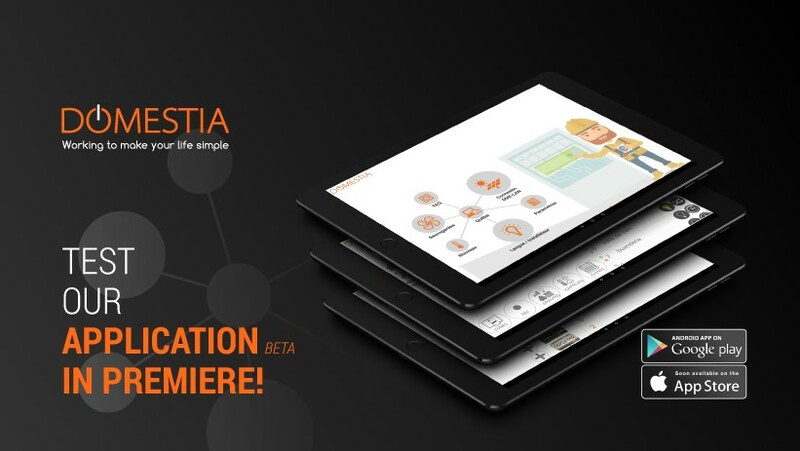 Conceived on intuition and logic, the Domestia app allows you to keep an eye on each and every installation, ensure the configuration of each device and manage all their options. You also may remotely amend the name and functions of your outputs, associate outputs to push-buttons, create an order group, visualize information thanks to pictograms, save a file thanks to the REC-option. A beta version of the application is already available on the Android Market and will be launched on the App Store in the near future. You may simply download it on your smartphone or tablet. The main advantages of the app are the centralization of your data and the easy extraction of necessary information. Furthermore, you may note a possibility to remotely manage eventual daily problems. To sum up: more and more satisfied clients and a considerable time gain! So don’t wait any longer, be the first! Download our app without delay! We would like to inform you that we will be off from 2nd to 6th april included. During these holidays, no order will be treated. We would like also to take this opportunity to announce you the release of a brand new project very soon! 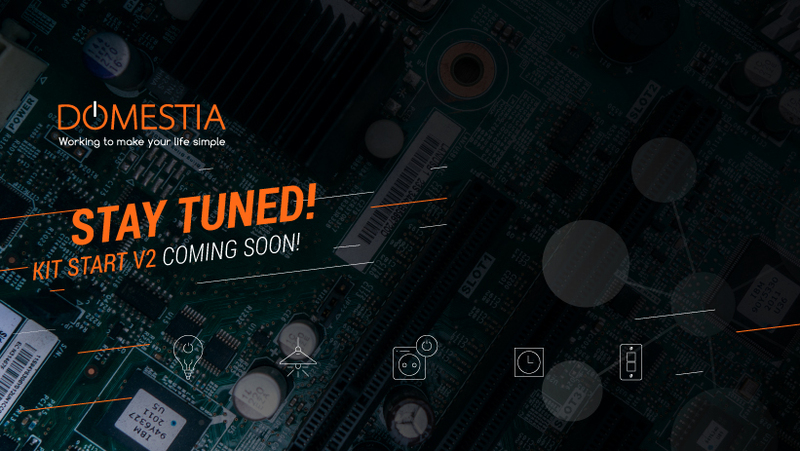 Stay tuned for more news ! 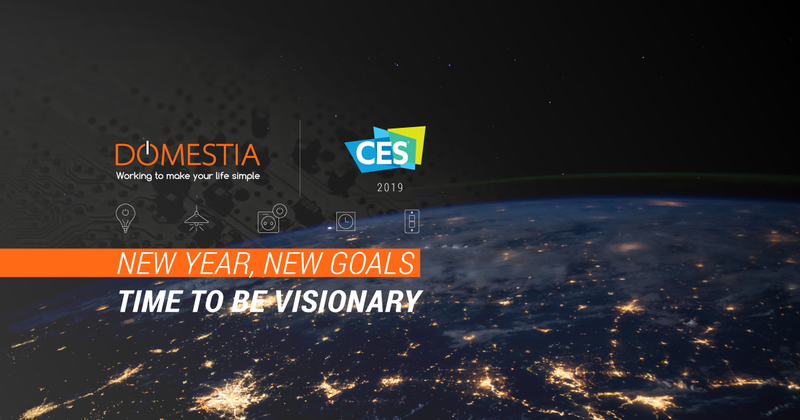 Today, we are very proud to announce that we will be present at the CES (Consumer Electronics Show) 2018 being held in Las Vegas between the 9th and 12th January! 20 hectares of exhibition space, 20,000 new products and over 3,500 exhibitors. It is also the high-tech event most widely covered in the medias being that all future trends in electronic innovation will be exhibited. 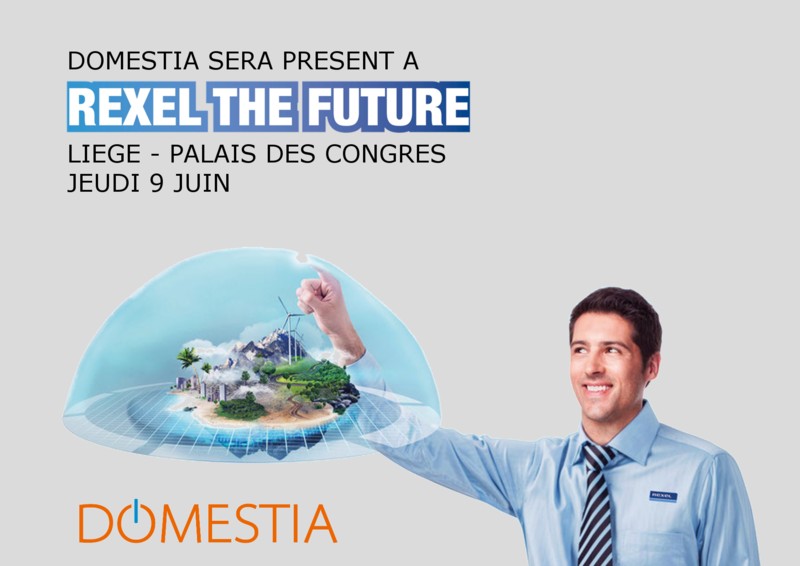 Domestia will have the honour of presenting its products during this great pilgrimage of technology, Among self-driving cars, futuristic flat screens, virtual reality and augmented human technology, it is our innovative home automation technology that will be exhibited on in the land of Uncle Sam! Because the future is being built today and your home should be as close to you as your smartphone, we will show our innovative concepts at exceptional rates compared to others present on the market. Therefore, Belgium will begin its conquest across the Atlantic highlighting how our small country can stand shoulder to shoulder with them in this very sophisticated field of home automation and connected devices. We will present our products which brilliantly combine economy, comfort, safety and simplicity. We are proud to represent the values of our Low Countries in the Land of Discoverers! Follow our US endeavours on our Facebook page! Vous ne voulez pas manquer le plus important salon du secteur électrotechnique?Alors notez vite dans votre agenda le salon biennal Cebeo Technologie 2017 les 16-17-18 mai. L’événement aura lieu aux Palais 3 et Palais 8 à Brussels Expo, chaque jour de 14h à 22h. Cebeo Technologie 2017 rassemble des produits innovants et des solutions de plus de 150 fabricants renommés. Suite au vif succès rencontré lors des éditions précédentes, nous avons décidé cette année d’étendre la superficie à 13.000 m² aux Palais 3 et Palais 8. A Palais 8 un Tooling Village de 2.000 m² proposera les derniers développements des fabricants. Une nouveauté qui vaut certainement le détour ! 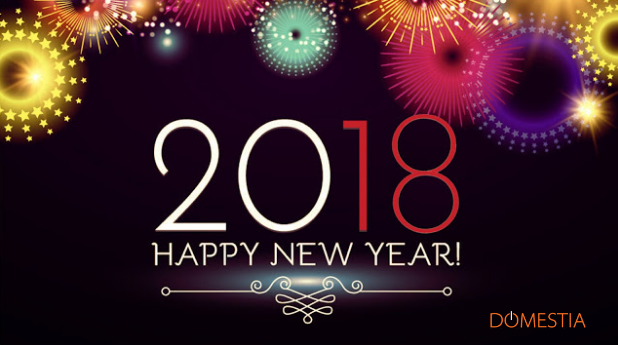 Cette année, le thème est YOUR BUSINESS, OUR SOLUTIONS & SERVICES. Découvrez comment Cebeo et les fabricants soutiennent vos activités et poursuivent le développement de solutions et de services sur mesure. The 10th, 11th and 12th january 2017, the International Builder Show will be held at Orange County Convention Center in Orlando, Florida. 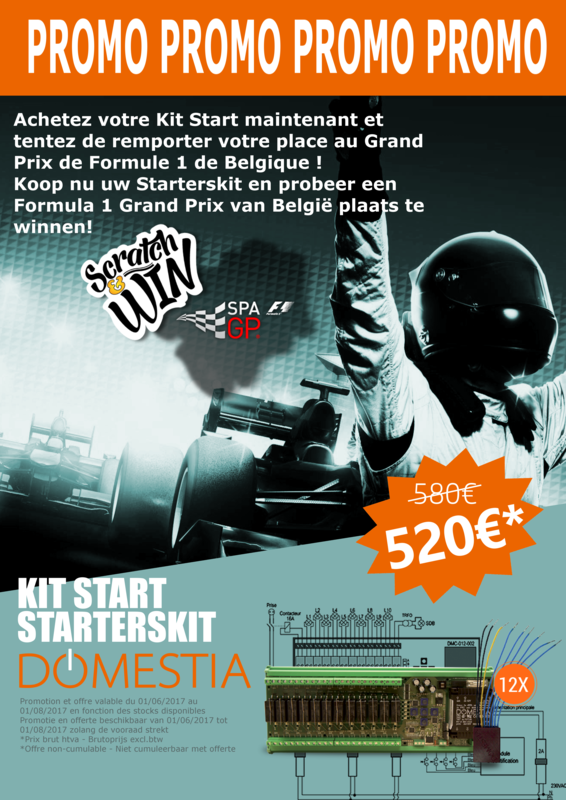 Domestia will be there in order for you to discover the "know-how" and our cutting edge technology Made in Belgium, in collaboration with the Walloon Export and Investment Agency. Find out all the latest news on www.buildersshow.com for more information! 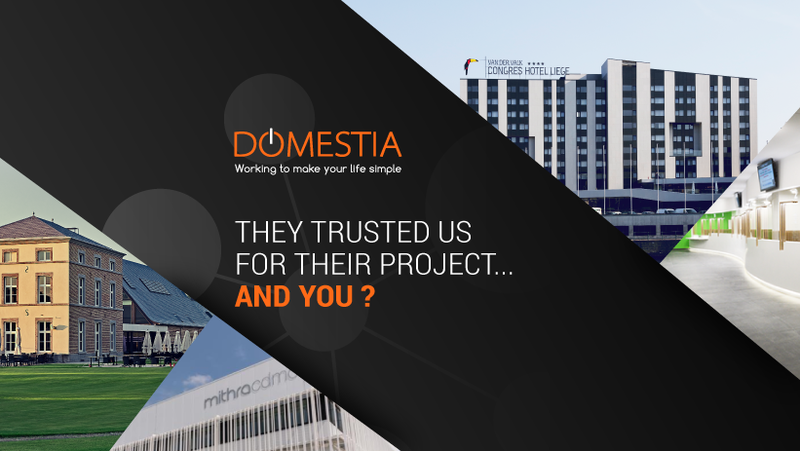 You're an electrical or a general contractor and you wish to be part of our Domestia certified partner network? Say it out loud on our website ! Go to on our "Where to find us ?" website section and fill in your request in the adequate fields. Once your request approved, you will be listed in our certified partner section, giving you exposure ! Consequently, all our website visitors will be able to find and contact you ! Testez ou montrez "Home on Web" et faites-en découvrez-en toutes les possibilités. Vous pouvez naviguer dans les différentes zones d’une installation virtuelle, activer et télévarier des circuits d’éclairage, monter ou descendre des volets, sélectionner les couleurs sur un bandeau LED RGB, choisir l'ambiance selon l'humeur. Vous pouvez également créer et gérer des horaires ainsi que la régulation HVAC. Une expérience domotique et ludique, comme si votre client y était déjà ! Mettez toutes les chances de votre côté et participez à nos modules de formation Domestia Academy, c'est gratuit et en plus cela vous permet de devenir "installateur domotique certifié". Un seul module suffit pour jongler avec nos différentes références et devenir un as de la programmation. Jeudi 26 mai 2016 à 17h. Jeudi 23 juin 2016 à 17h. Jeudi 8 septembre à 17h. Nos modules de formation durent en moyenne 90 minutes et un catering est prévu afin de vous restraurer.N'oubliez pas de vous inscrire gratuitement à Domestia Academy. Notre unité de gestion DME-LAN-002 gère votre maison pour vous, elle se charge de levez et descendre vos volets, d'allumer votre éclairage de jardin au coucher du soleil ainsi que de simuler une présence dans votre habitation. Vous pouvez même gérer votre installation depuis votre transat sur votre smartphone, votre tablette ou votre ordinateur. SOON TO BE THE LARGEST FREE-FALL SIMULATOR IN THE WORLD (and the automation is provided by Domestia). Basé sur le site de Liège Airport, le nouveau concept de loisirs FLY-IN abritera le plus large simulateur de chute libre au monde. Sa soufflerie, totalement circulaire, fait 5,2 m de diamètre et 15 m de hauteur. L’air propulsé y atteint jusqu’à 300 km/h. Un confort unique et des sensations garanties tant pour ceux qui effectuent leur premier vol que pour les professionnels. 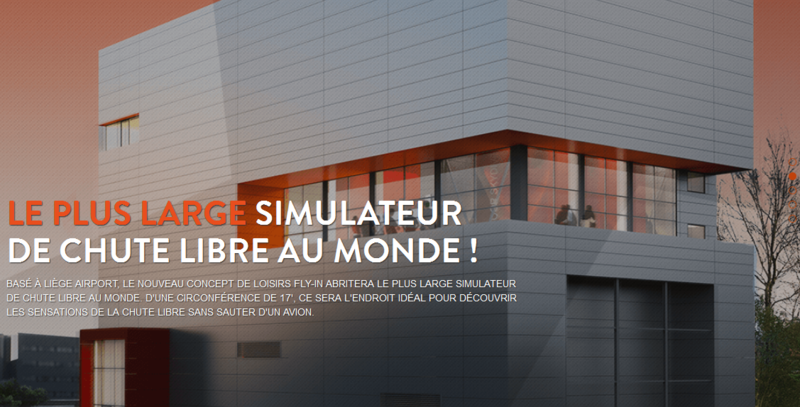 En plus de ce simulateur géant, FLY-IN réserve également d’autres sensations fortes, comme un Big Airbag. Avec un saut dans le vide d’une hauteur allant de 3 à 10m, c’est le frisson garanti ! Vous serez également les bienvenus au bar-restaurant avec vue imprenable sur le simulateur. Le lieu idéal pour voir vos amis en pleine action ou admirer les professionnels évoluer. The "Home on Web" system is finally here and it is... FREE. 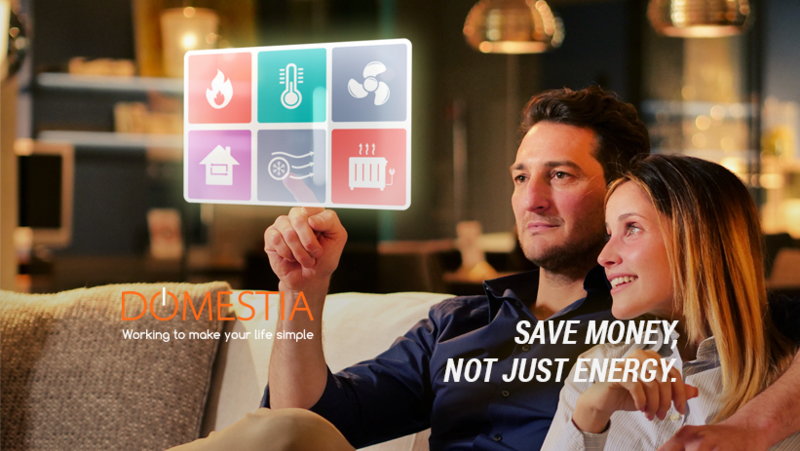 Manage your Domestia home automation system with a simple slide of your finger on your smartphone or tablet wherever you are ! 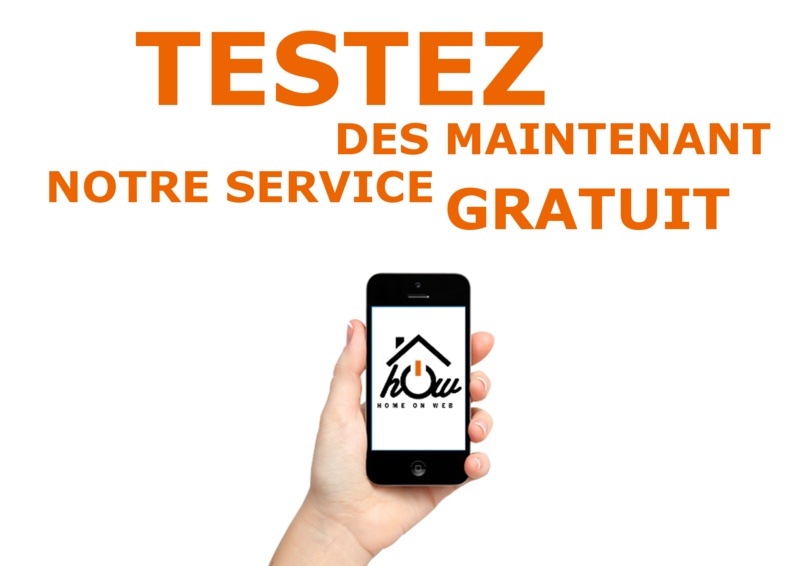 Surfez sans plus attendre sur http://my.domestia.com ! Une nouvelle petite perle de la construction va intégrer le réseau de maisons témoins Blavier. Située à Montigny-le-Tilleul, commune au sud-ouest de Charleroi, elle y accueille toute personne désireuse de construire sa maison. Lors de votre visite, vous découvrirez non seulement tous les avantages dont vous pourrez profiter en tant que candidat bâtisseur mais également toutes les spécificités de cette nouvelle construction. L'ouverture de cette nouvelle maison témoin est prévu pour le mois d'octobre. Contactez Blavier afin d'être un des premiers à découvrir la maison! Quel est l’intérêt de visiter une maison témoin ? La visite d’une maison témoin est enrichissante à de nombreux points de vue : se faire une idée de la superficie, de la disposition des pièces, …… Grâce à cela, vous pourrez plus facilement concevoir ou modifier les plans de votre future maison. De plus, cela vous permettra de vous faire une idée sur les dernières tendances en matière de techniques de construction et/ou sur l’aménagement intérieur. Visiter une maison témoin c’est aussi avoir un contact concret avec une entreprise de construction. C’est aussi le moment rêvé pour lever le voile sur toutes vos interrogations liées au processus de relation. Une relation de confiance est primordiale et constitue la base de votre projet. Il s’agit d’une maison construite sur un terrain en pente. Son jardin se trouve donc un étage plus haut que la route. Le rez-de-chaussée (niveau route) comprend un grand bureau permettant l’exercice d’une activité professionnelle ainsi qu’un double garage. Au 1er étage (niveau jardin) se trouvent la cuisine ouverte sur la salle à manger, une chambre « parents » avec dressing et une salle de douche. Au 2ème étage se trouvent deux chambres, un espace détente et une salle de bains. La combinaison de la brique avec le crépi ainsi que les espaces ouverts rendent cette construction résolument contemporaine. Au niveau technique, cette maison a été construite avec un haut niveau d’isolation (murs, sols, toit) et avec un équipement standard c’est-à-dire : un chauffage au gaz et une ventilation C+ EVO. Un système domotique Domestia a également été intégré et permet de gérer l’éclairage de l’ensemble du bâtiment. A year ago, Domestia celebrated 10 years in the industry. 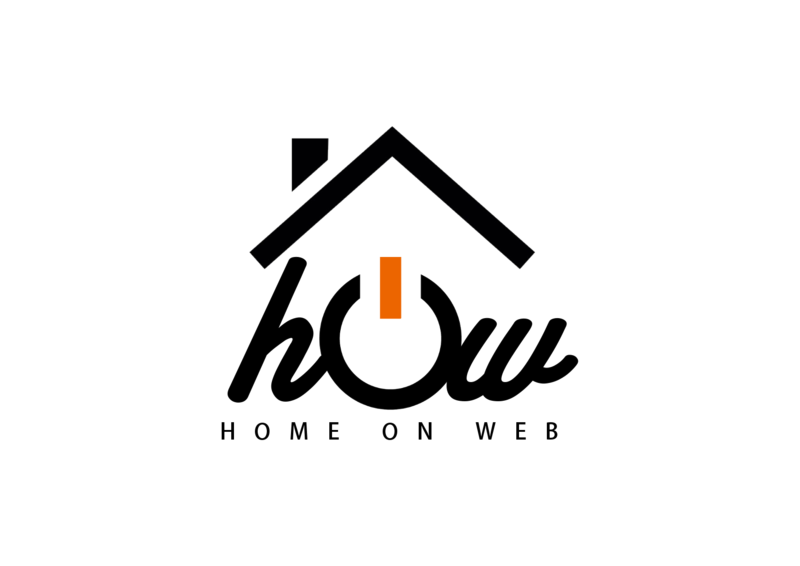 There have been so many developments since then facilitated by your home automation and soon a niewest accessibility with Domestia HOME ON WEB. La Chambre de commerce et d'industrie de Liège organisait le plus grand networking de Wallonie. Domestia était bien entendu présent aux côtés de la marque Cherubini.